Thanksgiving Day is November 24th, and most people will be enjoying time with their friends and families, including some of your favorite country stars, such as Alan Jackson, Darius Rucker, Keith Urban, Dierks Bentley, Lady Antebellum, Eric Church, Eric Paslay and more. They give us their thoughts, memories and favorite Thanksgiving dishes. AUDIO: Alan Jackson talks about his favorite Thanksgiving dish. AUDIO: Darius Rucker says he’s thankful for his family. AUDIO: Dierks Bentley talks about his Thanksgiving must-have! It’s an oldie, but a goodie! AUDIO: Eric Church says he’s thankful for his family – including new son, Boone – as well as for his fans, who made this year his most successful yet. AUDIO: Eric Paslay loves him some turkey for Thanksgiving. AUDIO: Eric Paslay talks about his favorite Thanksgiving memories. AUDIO: Keith Urban gives thanks for many things, including his wife and two daughters. AUDIO: Lady Antebellum’s Charles Kelley talks about his family’s Thanksgiving traditions. AUDIO: Lady Antebellum Dave Haywood says the whole band is thankful for their families. AUDIO: Lady Antebellum’s Hillary Scott describes her favorite Thanksgiving dish. Luke is scaling the country charts with his latest single, “I Don’t Want This Night to End,” which is from his gold-certified album, tailgates & tanlines. AUDIO: Luke Bryan explains a few things he’s learned from touring with others for his own headlining tour. In the latest episode of DBTV, Dierks Bentley takes fans behind-the-scenes while he puts the finishing touches on his latest album, Home. The new project hits stores February 7th! The CMA Awards were an exciting whirlwind for Lady A as they came away with the award for Vocal Group of the Year right before kicking off their Own The Night Tour. Take a look at all the action behind-the-scenes and backstage! Eric is climbing the country charts with his latest smash hit, “Drink in My Hand,” which is from his R.I.A.A. gold-certified album, Chief. AUDIO: Eric Church recalls being the first to hold his newborn son, Boone McCoy, in the delivery room. LADY ANTEBELLUM PLAYS INTIMATE PERFORMANCE AT THE RYMAN AUDITORIUM. Lady Antebellum performed a special acoustic show for their fan club members last night (Monday, November 14th) at The Ryman Auditorium in Nashville. They played some of their early hits like “I Run to You” and “Love Don’t Live Here,” as well as many songs off their new Own The Night CD, including “Just A Kiss” and “We Owned the Night.” They even played a fan request for the first song they ever wrote together, “All We’ll Ever Need.” Hillary [Scott] revealed that the song was originally written for her to sing as a solo artist, but she begged them to turn it into a duet with Charles [Kelley], and if not for that song, the idea to form Lady Antebellum might have never been conceived. Little Big Town gives their fans a “thrill” when they perform for fans on Halloween. DIERKS BENTLEY SETS ‘HOME’ ALBUM RELEASE DATE! 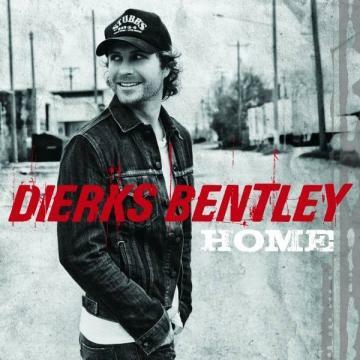 Nashville, TN – Nov. 14, 2011 – Award winning singer/songwriter Dierks Bentley announced today that his sixth Capitol Nashville studio album HOME will be released on Feb. 7, 2012. The upcoming album’s anthemic title single was released to iTunes last week and immediately shot up the Top 10. It follows the disc’s “Am I The Only One,” which recently marked Bentley’s eighth career No. one hit. 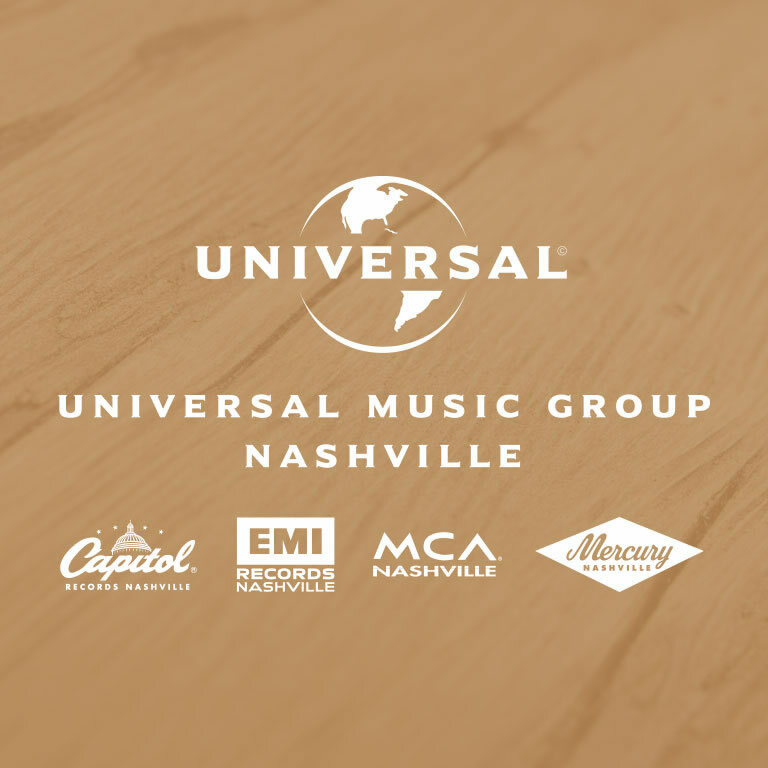 Bentley will play a special album release show in Nashville at the historic Ryman Auditorium on Feb. 2. Fans can purchase tickets beginning this Fri., Nov. 18 at 10:00A CT at the Ryman box office, on ryman.com and through all Ticketmaster locations. Bentley will wrap the first leg of his headlining COUNTRY & COLD CANS Tour this weekend with shows in Nampa, ID (11/16), Bozeman, MT (11/17), Rapid City, SD (11/18) and Denver, CO (11/19). The tour will pick up in Feb. 2012 with dates already scheduled in Canada and Australia. For more information and a full list of tour dates, visit www.dierks.com. Lady Antebellum’s Own the Night has been certified platinum by the R.I.A.A. for sales of one-million copies…just four weeks after its release. The reigning CMA Vocal Group of the Year has now sold a total of seven-million albums worldwide. “It’s been a dizzying and exciting few months launching this album, but it’s also really energizing to see how the fans are reacting to some of the songs on our new record,” says Dave Haywood. “The reaction both in the States and overseas has been a huge confidence booster.” Own the Night debuted at No. 1 on Billboard’s Top 200 album chart in both the States and Canada in September, becoming the biggest first week debut by a country artist this year. “The theme that I’ve kind of seen throughout it is a lot of these songs are about very specific moments in time,” Lady A’s Hillary Scott says about the group’s latest album. AUDIO: Lady Antebellum’s Hillary Scott discusses how Own The Night documents specific moments in life that shape the person you become. In this week’s DBTV Episode 42, Dierks Bentley shares behind-the-scenes footage from his Wounded Warrior Project parties and reflects on the special meaning of “Home” in honor of Veterans Day.